I guess now would be a good enough time to confess! I am a bonafide organization freak and love to create. Not always the best combo...but in this case? Absolutely! 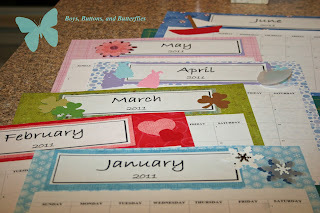 I bought a Magnetic Calendar Holder from Creative Memories. If you need a rep...I have a great one!!!!! When I first had it, it was up in our kitchen as our family calendar. But then, I realized I didn't want every single boring detail on it! But, boy, do I love it to keep up with my family album. 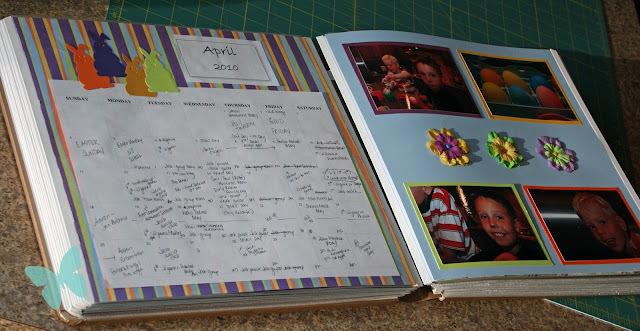 I admit, I am waaay behind on my family scrapbooking album. However, I don't think I would be as far along as I am without these. 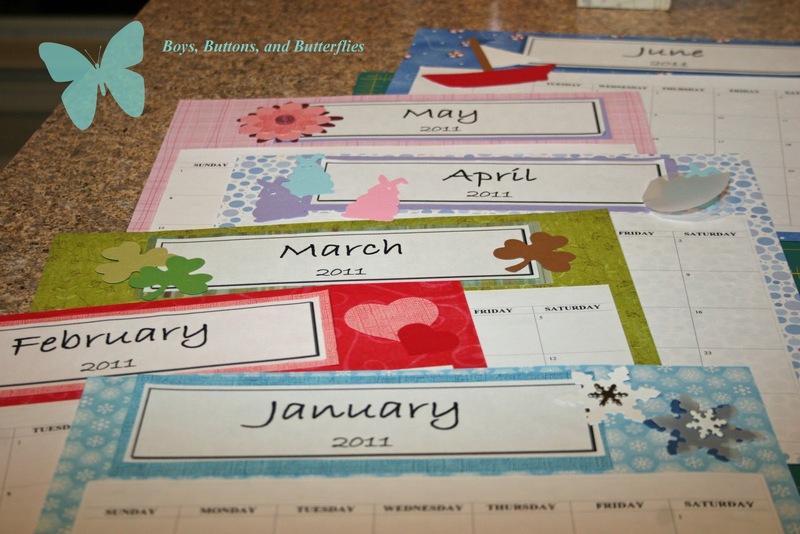 All I have to do is slip in the calendar page and add a coordinating page for my layout. 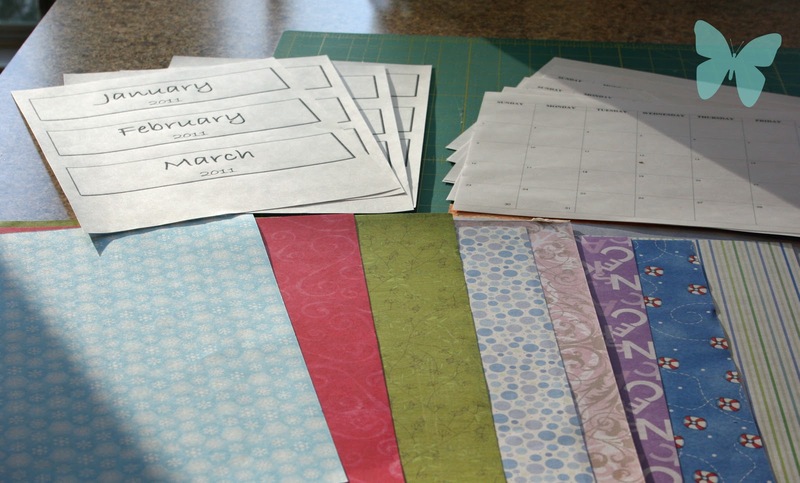 I just add pages as needed for that month. Some months are just the two pages....some many more. As of today, I am up to date with my Family 2010 Album through September. I am hoping to get October and November done by the end of the week....Maybe even December!! How can you do this? So simple!!! Now remember...This is too easy!!! 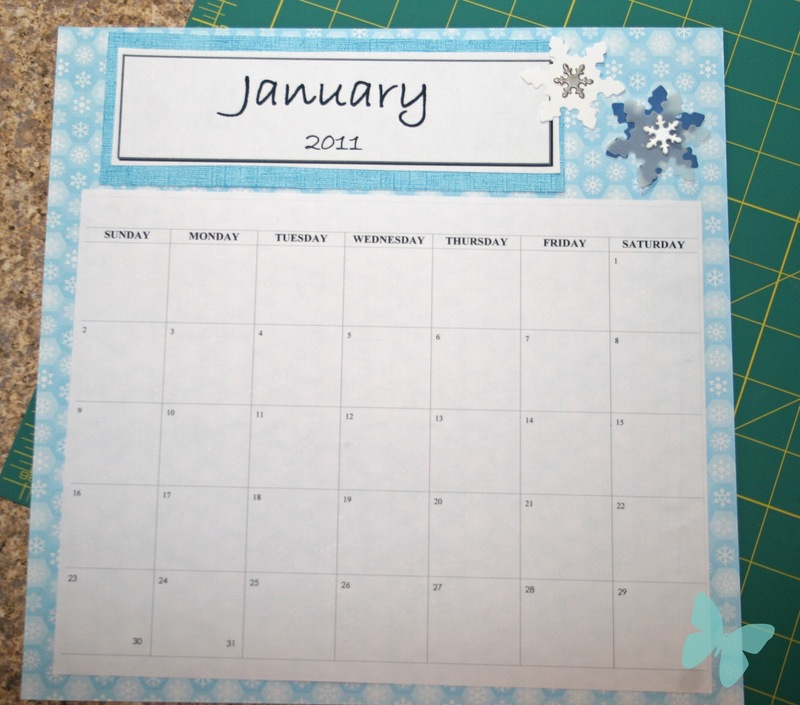 Use a Word Document and pull up a template for the coming year. 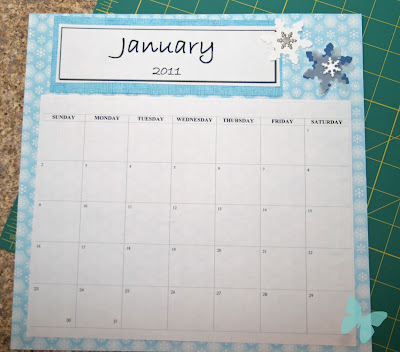 Print out the 12 months. 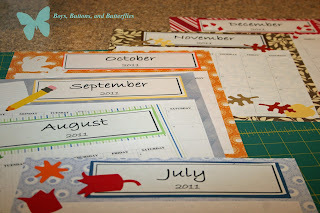 Then create Text Boxes and insert the month in the year. Note: The first two years I didn't put the year in the text box. I wish I had because I haven't scrapped those years and now will have to figure out which one is which when I get to them! 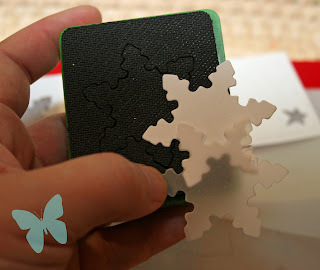 Cut out the the text boxes and mount on solid, coodinating scrapbook paper. Embellishments! Some years, I go crazy. 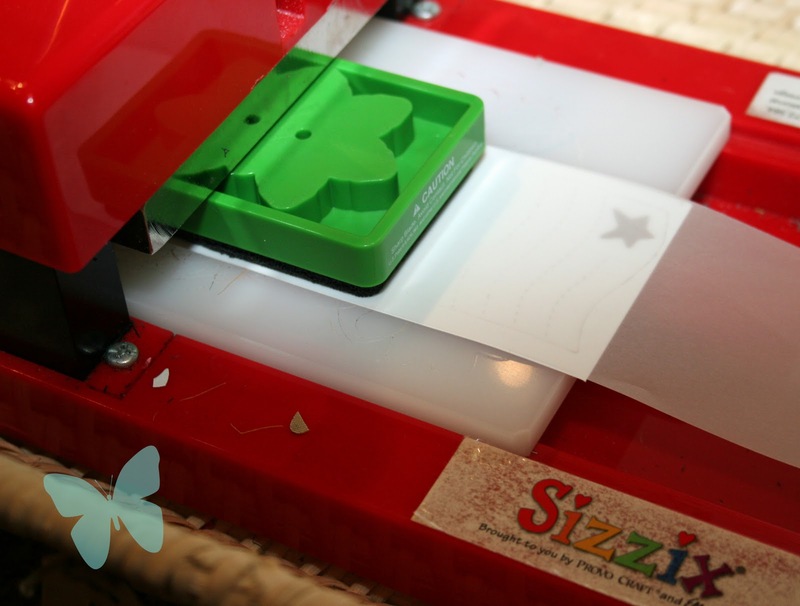 Most years I pull out my Sizzix or Cricut diecut machines. Just mount the calendar template, the month heading, and add your embellishments. 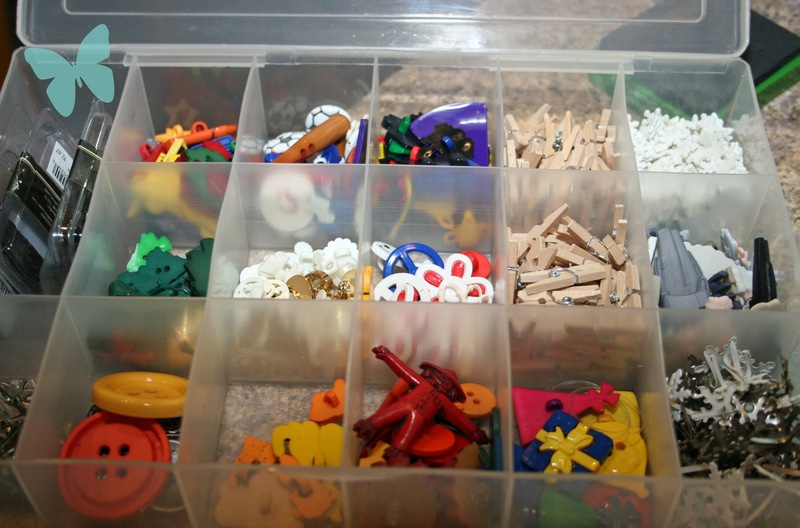 I store my pages in a scrapbook plastic drawer so they are ready to go each month. All set to go for the year! At the beginning of the month, I write in birthdays, special days, and of course, appointments. 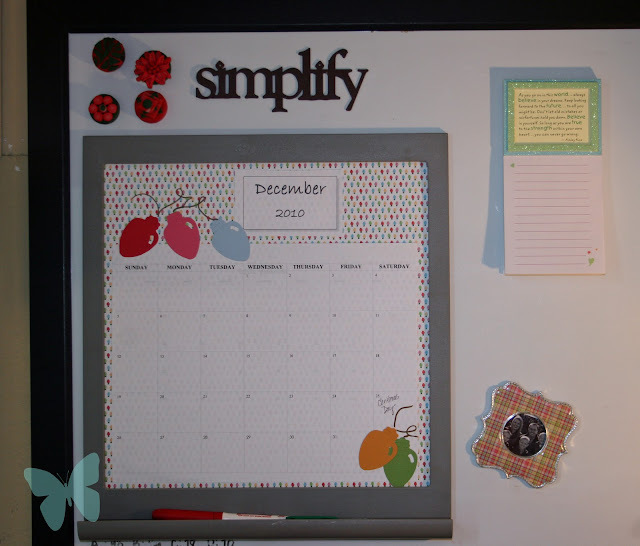 At the end of the month, I transfer any pertinent info from my magnetic Family Calendar. I try to remember to write special quotes that the boys said or special moments like lost teeth!